Precision Plumbing is available to assist all plumbing needs in and around Bundoora and can be contacted on 0421 134 184. Precision Plumbing can assist with a range of issues including burst pipes, blocked sewers or hot water unit flooding. We understand the inconvenience of plumbing issues so can be contacted 24 hours a day, seven days a week. By using modern CCTV drain technology, Precision Plumbing can quickly and effectively find and fix the problems within your drain or sewers. 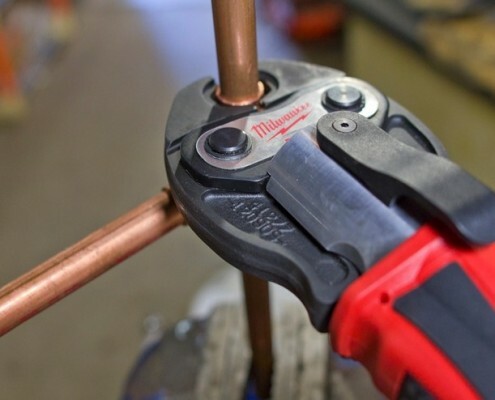 If your home or business has a burst or leaking pipe, turn off the water at the mains (where possible) and call Precision Plumbing so we can help solve your issue. Precision Plumbing offer installation and repair of hot water units at affordable and competitive prices.